Note: Exchange 2010 only runs with the 10.6 or Above OS (operating system) If you're unsure about what OS you're running, select the Apple icon located in the top left hand corner and then About This Mac. 1. 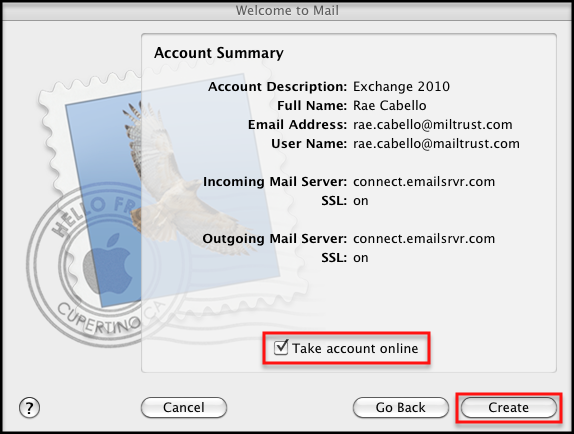 Open Mac Mail and select File then Add Account. On the next screen enter in your Full Name, entire Email Address, Password and click Continue. 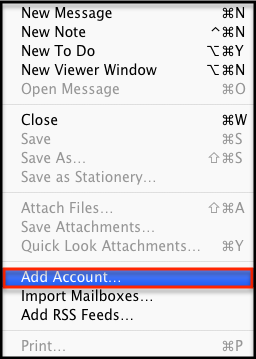 Account Type - Select Exchange 2007 if you're Snow Leopard or Exchange if you're on Lion (Mac Mail has not updated their Account type options for Exchange 2010 yet). 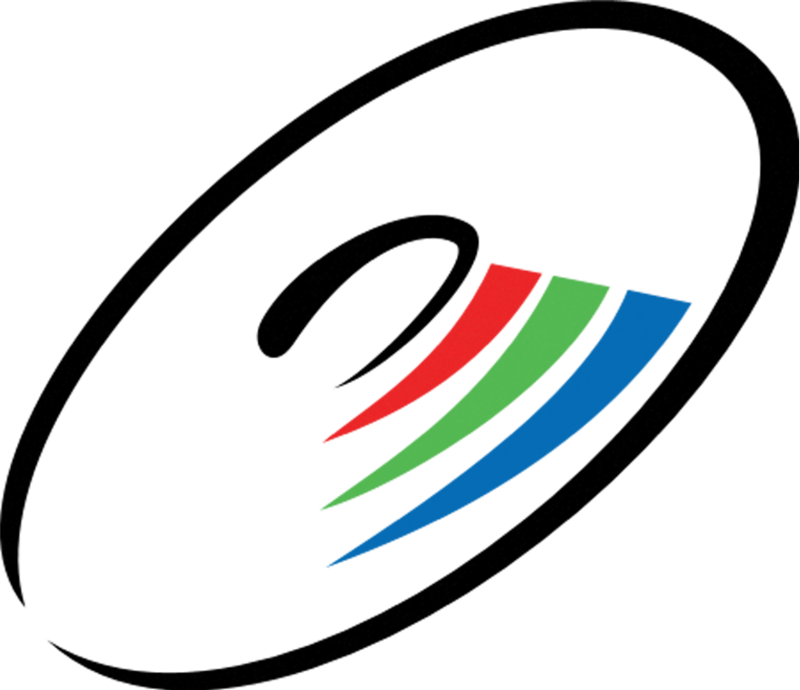 Description - Enter in a descriptive name of your choice for your mail account (e.g., Work Mail). 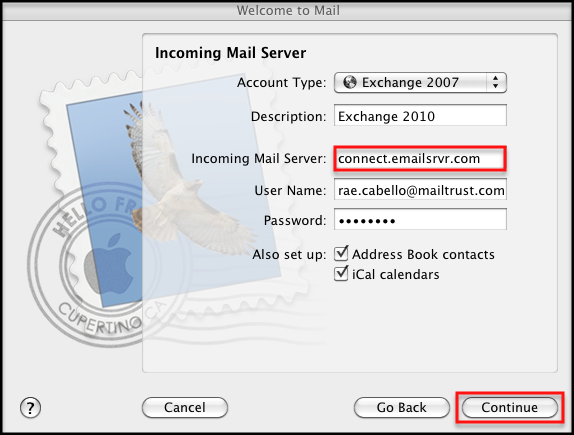 Password - Enter in the password associated with the email account you are setting up. Note: The Address Book and iCal Calendar auto setup feature are optional. 3. Click the Continue button, check the Take Account Online Box and then click the Create button. 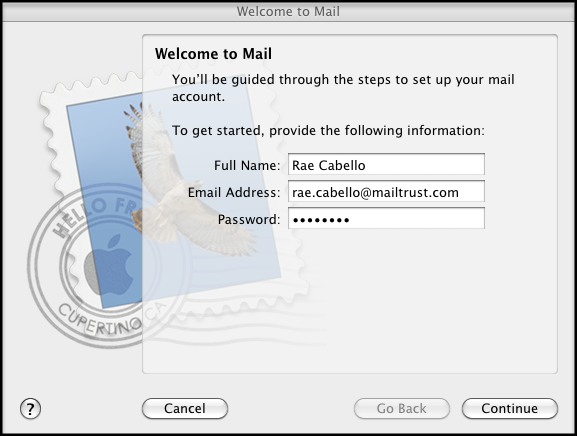 Your account will then connect and mail data will begin to populate into your inbox.